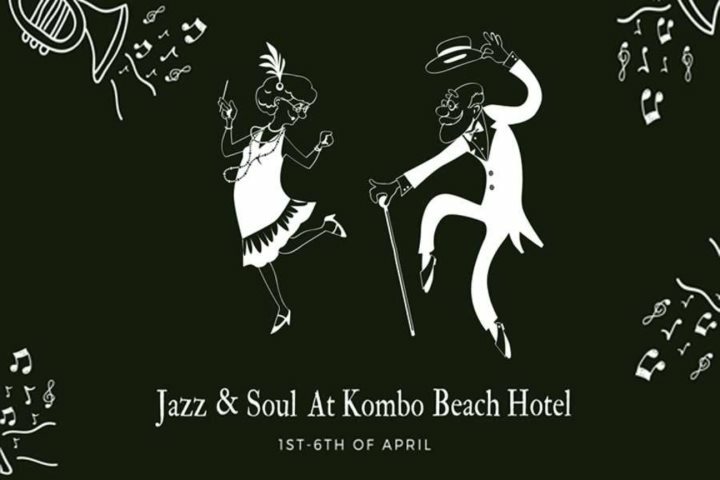 Kombo Beach Hotel presents three nights of jazz, blues and soul with live performances from two wonderful artists, Curtis Darby and Mo’reen. Vocalist, lyricist and musician, Curtis Darby, comes from a family of five generations of singers and musicians, including Terrence Trent Darby and Keb’ Mo’. Curtis was influenced at a young age by Gospel music, Louisiana blues and guitar picking along with New Orleans jazz. Today he uses many art forms to tell his story including words, music, photographs, video or canvas, depending on the occasion. 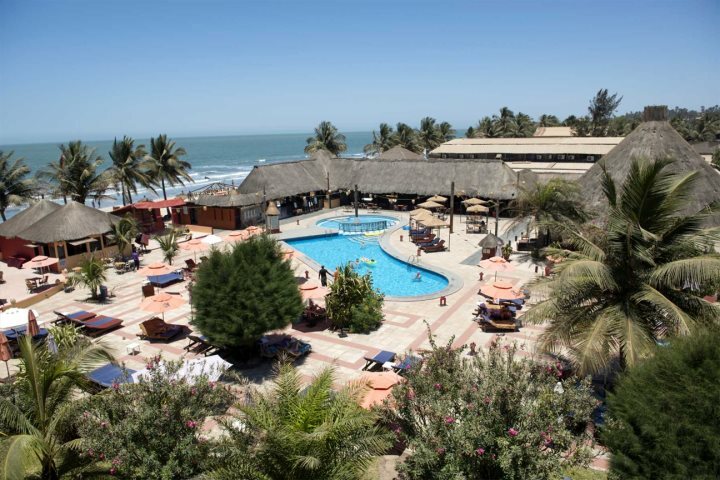 For three nights in April, you can enjoy his vocal and musical talents at the Kombo Beach Hotel. Curtis will be performing with Mo’reen. Born Maureen Alberg in Surinam, South America, Mo’reen grew up in Amsterdam where she started her musical journey at a young age. Having honed her dancing and singing skills with the Amsterdam Ballet Academy, her passion for singing grew and she moved to Belgium in 1993 where she become one of the lead members of the highly successful Bart Peeter’s ‘The Radios’. Later, working with producers Bonzai Records and Sterman & Cook, success in the Belgium charts followed. Mo’reen now performs a mix of jazz, soul and pop, working with some outstanding producers and songwriters. Both artists will be performing each night with a selection of numbers complimenting the following themed buffets. Starting with Mississippi clam chowder, a New Orleans feast is in store for party goers with fried chicken cobb salad, bourbon and brown sugar chicken drumsticks, Cajun chicken and andouilis sausage, gumbo, spaghetti and meatballs, and brown ale cioppino fish, followed by desserts including New Orleans cream trifle, creole doughnuts and classic apple pie. Barbecue night brings such tasty treats as summer corn chowder, honey glazed pork, spare ribs, butter fish chilli and lime skewers, jerk chicken, smokey vegan bean burgers and a lot more, all topped off with bread and butter pudding and chocolate brownies. Following pea zucchini mint soup, mezze, tapas and salted popcorn, dine on American meat loaf, roast Gulf Coast Creole lamb and Louisiana crab cakes. And that is just some of the dishes available each night with live cooking stations, salads, and desserts as well as a vegan option each night. For buffet reservations and enquiries, please call (00220) 649888 or 6490519. 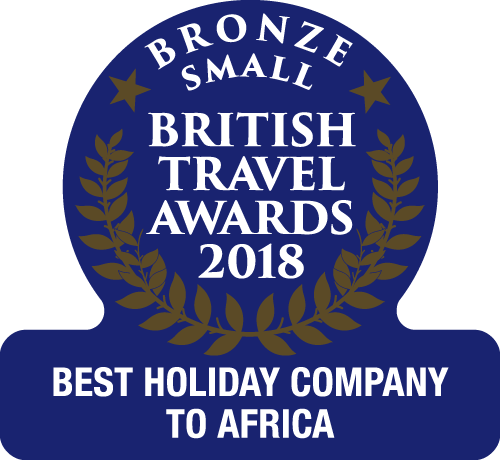 Book your holiday at Kombo Beach via our website or call 01489 866939 today!